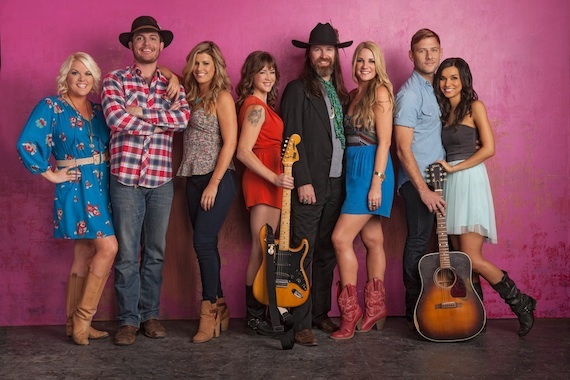 Crazy Hearts: Nashville has been canceled by A&E Networks, MusicRow has confirmed. 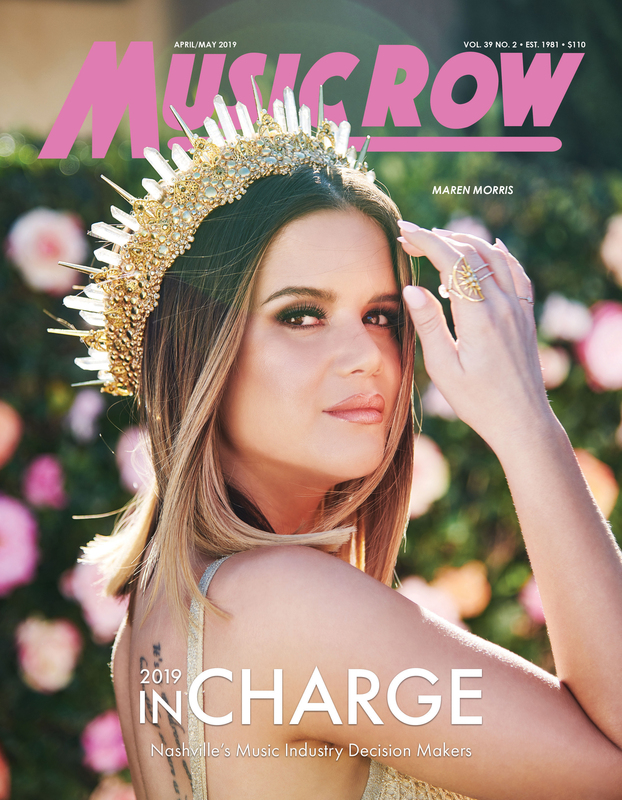 After making its debut on Jan. 15 in the 10 p.m. timeslot, the Nashville-based show was moved to a Saturday afternoon timeslot before being canceled. The show featured aspiring musicians and industry members Anthony Billups, Heather Byrd, Hannah Fairlight, Lee Holyfield, April Nemeth, Leroy Powell, Jimmy Stanley, and Amy Wilcox. The show followed the lives of the musicians and insiders, tracing their pursuit of stardom. Executive producers were Toby Barraud, Stefan Springman and Mala Chapple, and co-executive producers are Angela Rae Berg and Jeff Grogan. Executive producers for A&E Network are Drew Tappon, Lily Neumeyer, Evan Lerner and Fred Grinstein.